My best friend is a photog. Georgina (alovejonezphotography.com) and her hubby, Carl (carljonesphotography.com), have captured every single one of our important moments the last 5 years. Engagement, wedding, maternity, newborn and birthday milestones have all been shot by them. I wholeheartedly believe that every special event deserves professional pictures. 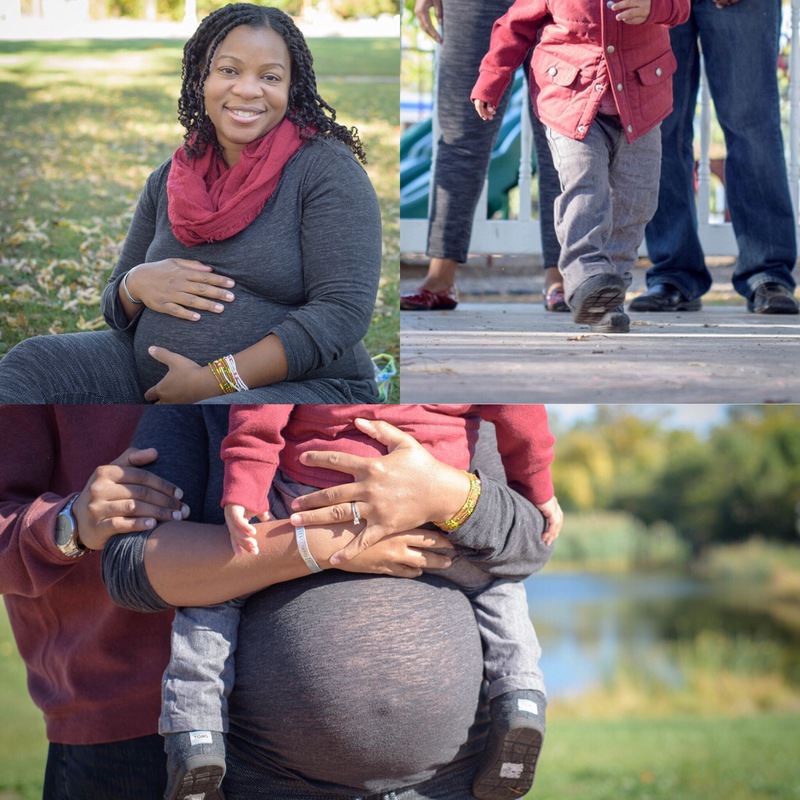 We recently sat down with Georgina for our family maternity and newborn shoots. We felt it was important to include An Urban Tot in both shoots - so they instantly turned into a family affair. You can never have too many shots of the whole family. 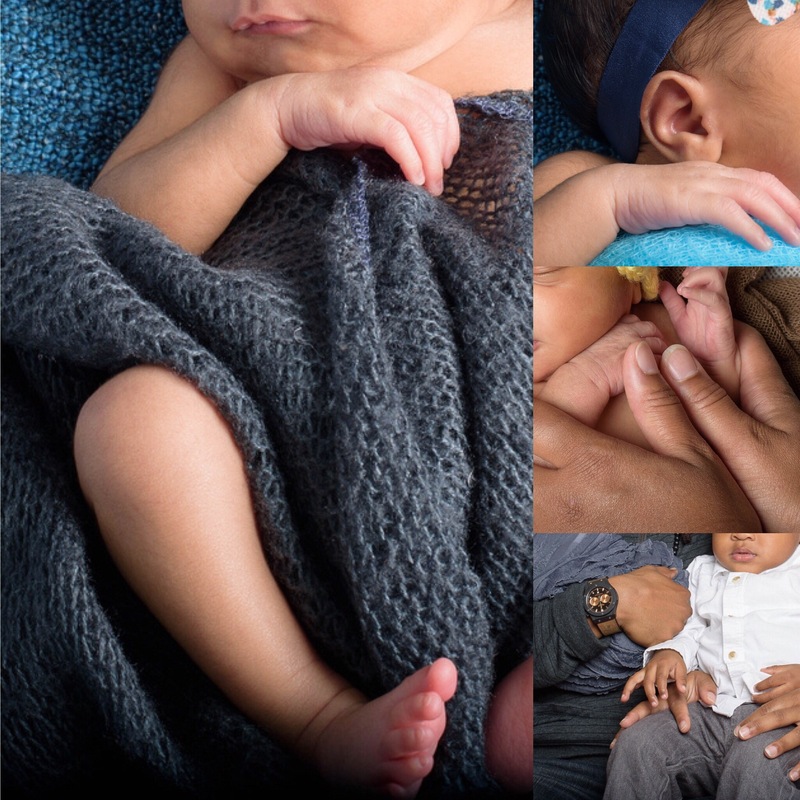 The newborn shoot was a struggle. An Urban Ma was exhausted, An Urban Babe was hungry and An Urban Tot was OVER it. An Urban Hubs was the only cooperative Urban one that day. Georgina was patient and worked her magic. Our pics turned out AMAZING!